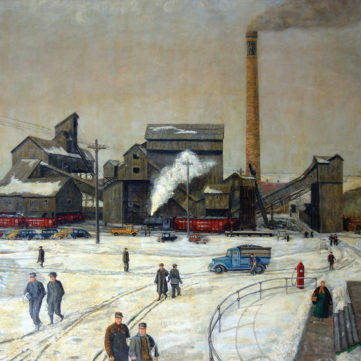 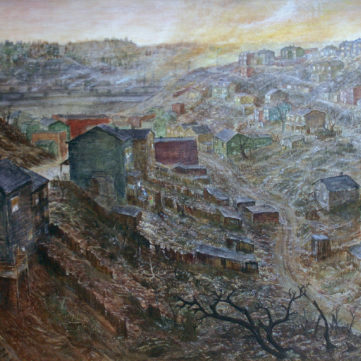 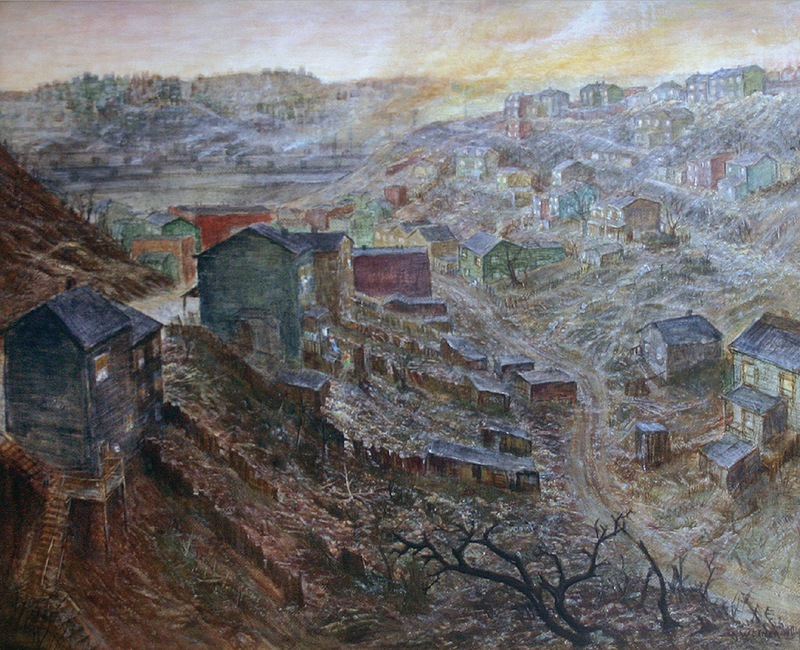 “Pittsburgh Landscape,” by Olive Nuhfur, oil, 1936. 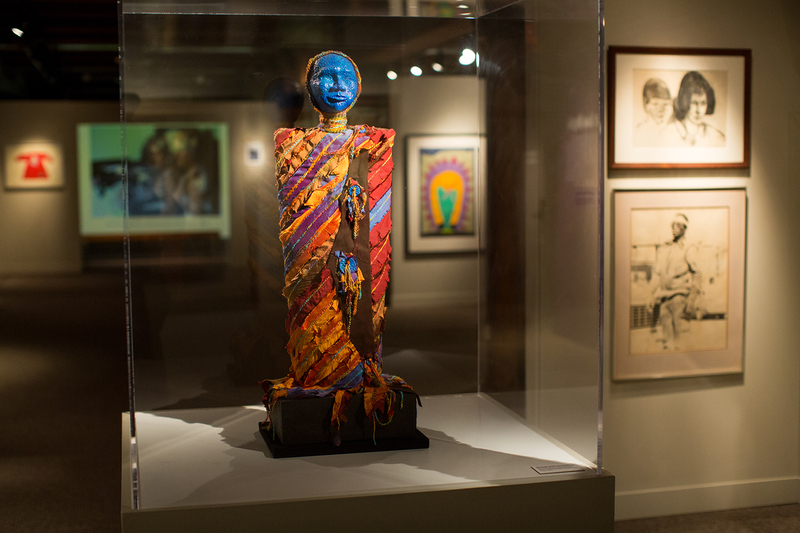 Courtesy of Pittsburgh Public Schools, gift of Friends of Art. 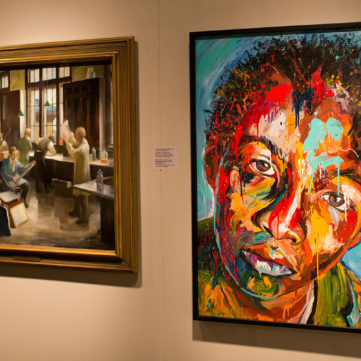 For 100 years, the Friends of Art has purchased art to be given to the Pittsburgh Public Schools and enjoyed by tens of thousands of school children. 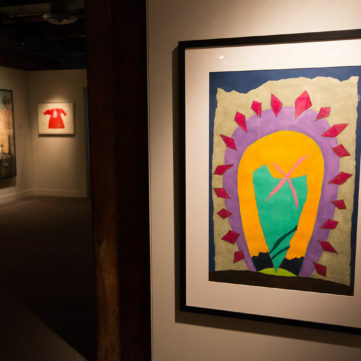 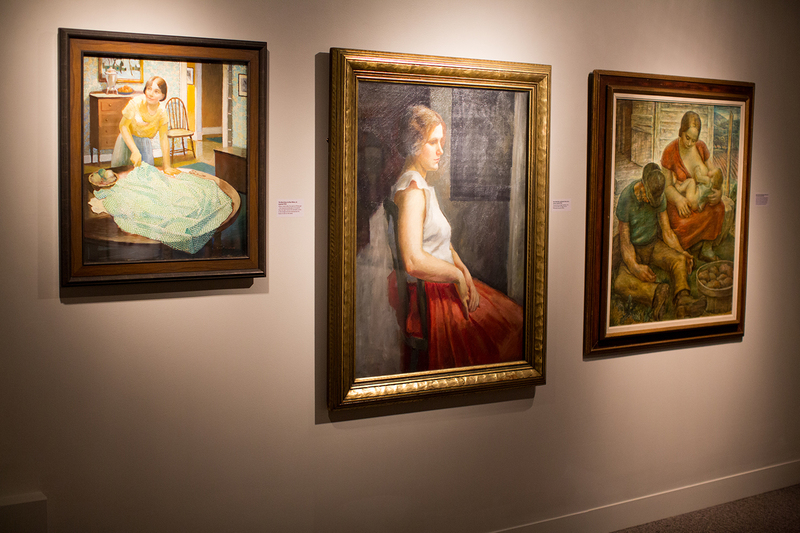 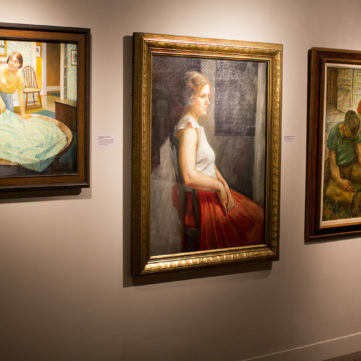 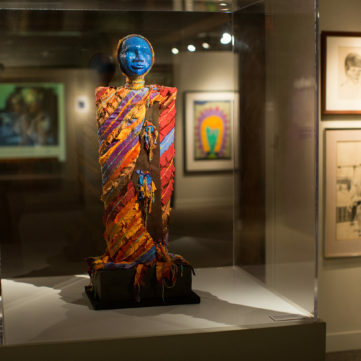 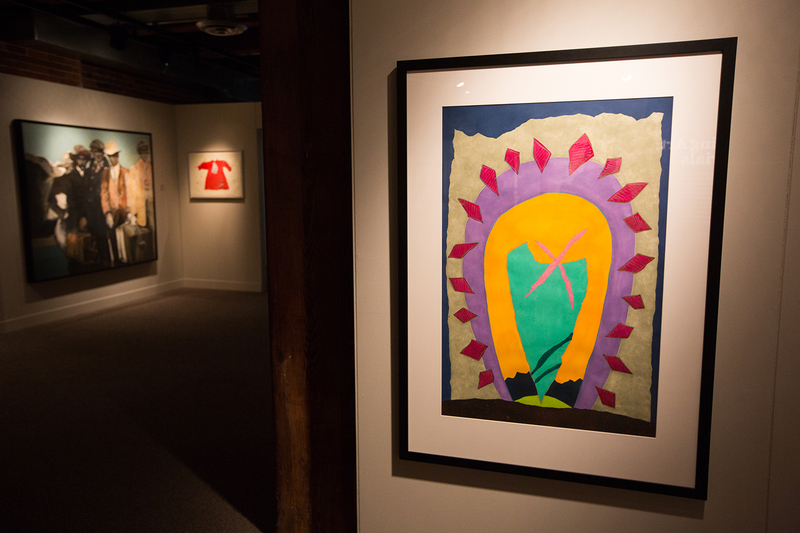 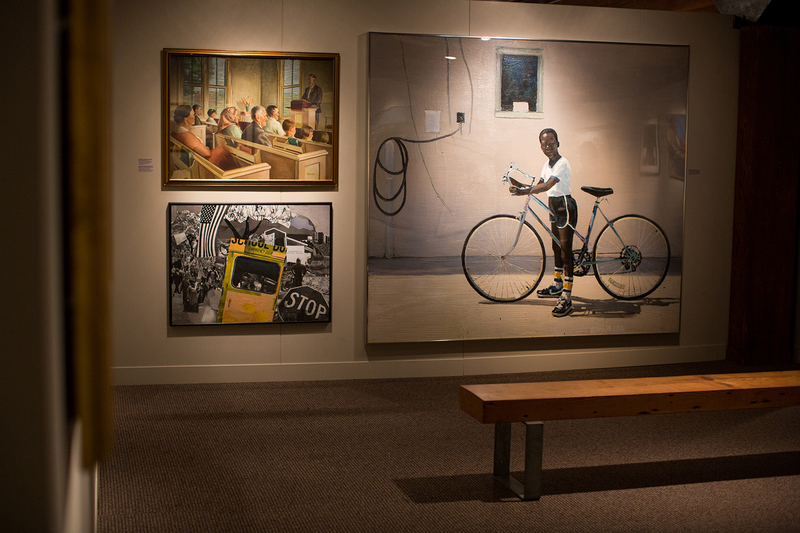 Seeking to inspire an appreciation for art and a “love of the beautiful” among school students, the Friends of Art has continued their mission over the past century, building a collection that captures the evolution of art and culture in the region. 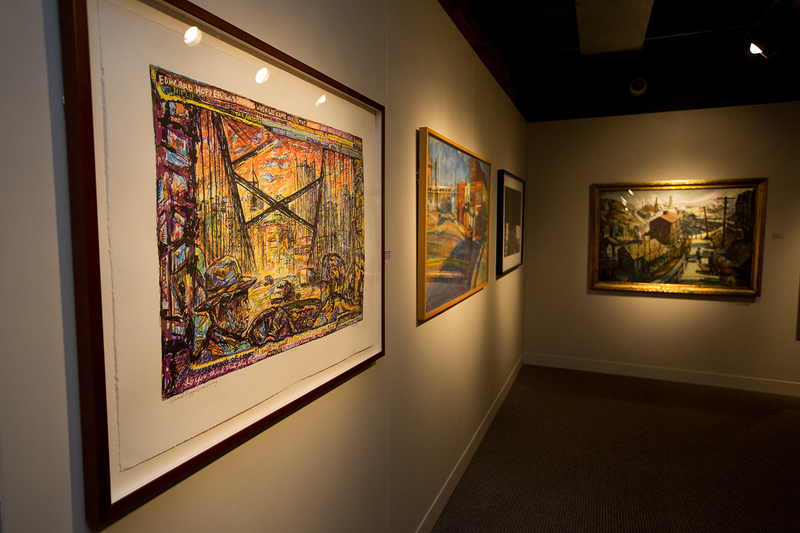 The Gift of Art exhibit, displayed in the new Barensfeld Gallery on the History Center’s fifth floor, features nearly 80 paintings, as well as sculpture and other media, from the Public Schools’ collection, including some of the first pieces purchased for the collection, as well as art created in the past decade, offering an interesting perspective on the work of regional artists, as well as what that work tells us about Pittsburgh and its people. 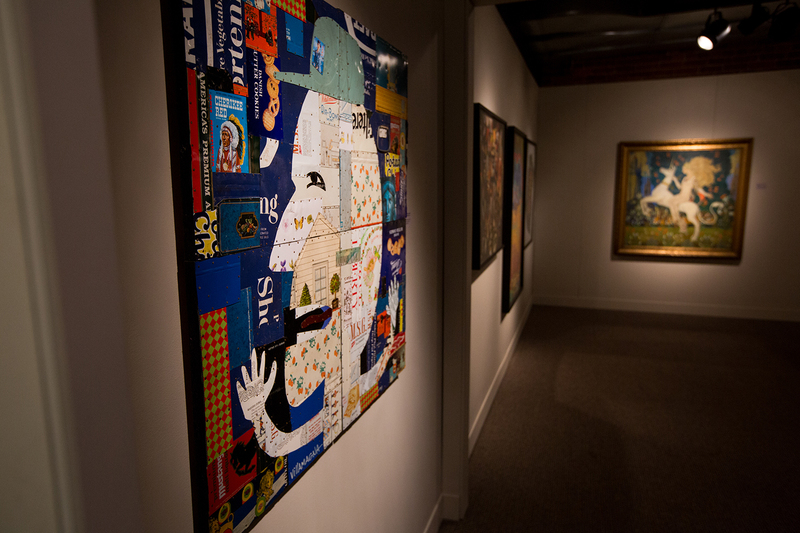 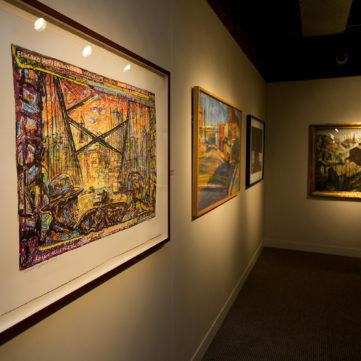 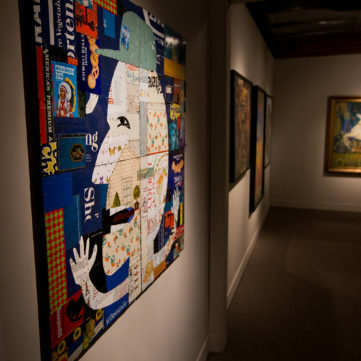 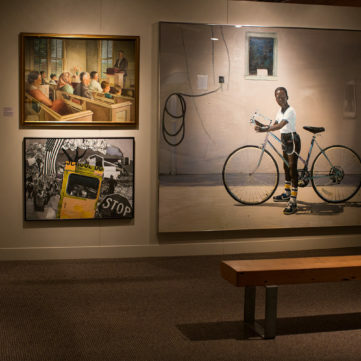 Works by more than 75 local artists is included in the exhibit, including Roy Hilton, Samuel Rosenberg, Malcolm Stephen Parcell, Syl Damianos, William Phafl, Adrienne Heinrich, Gregory Kavalec, and Robert Qualters, to name a few. 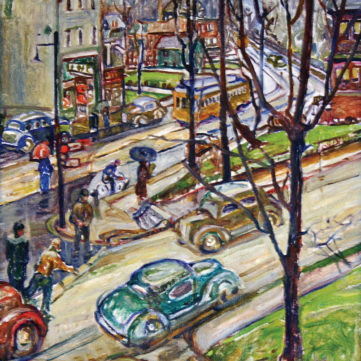 “Back of Isaly’s,” by Abe Weiner, oil, 1941. 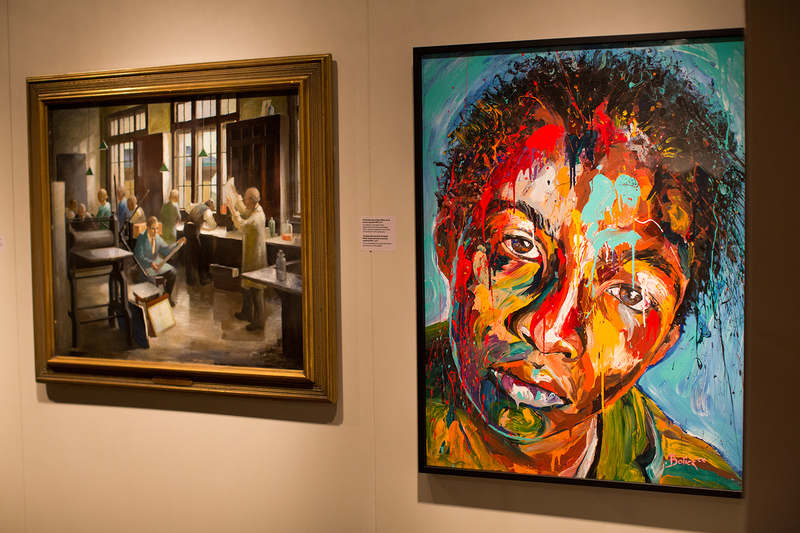 Courtesy of Pittsburgh Public Schools, gift of Friends of Art. 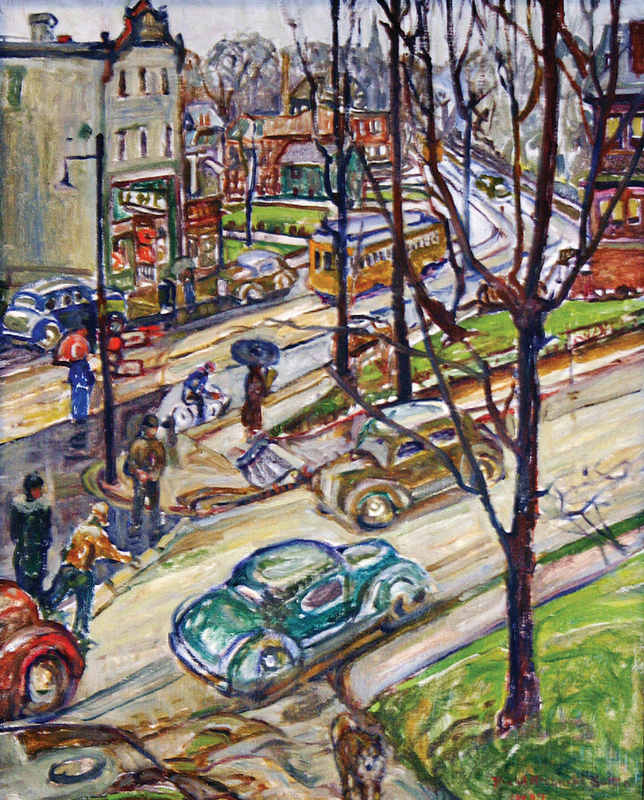 “A Busy Corner,” by Rachel McClelland Sutton, oil, 1937. 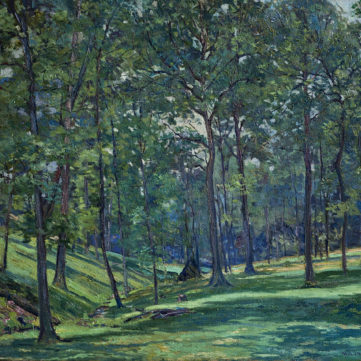 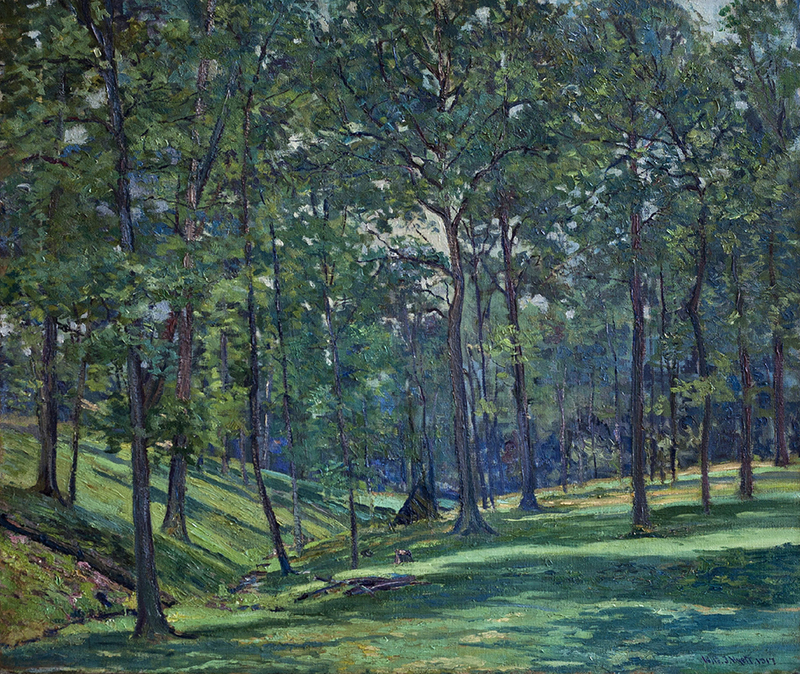 “Gibsonia Woodland,” by Will J. Hyett, oil, 1917. 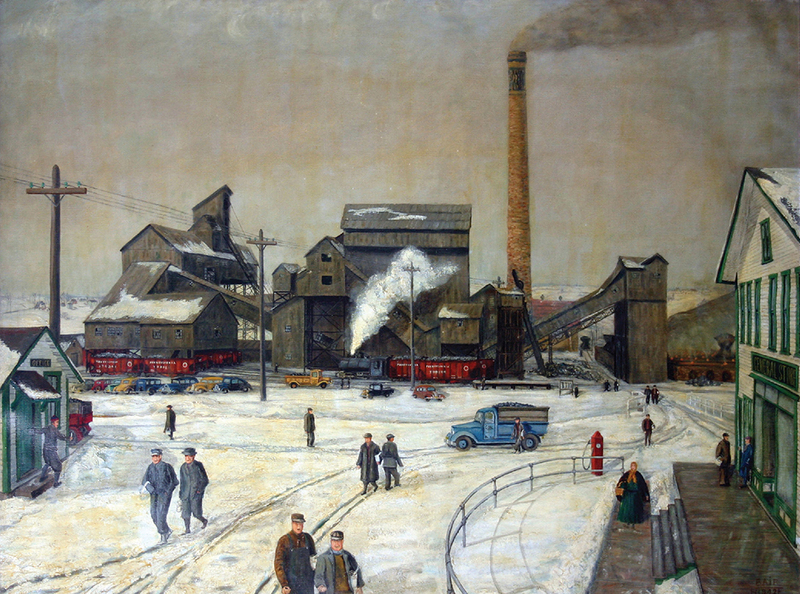 “A First Line of Defense,” by H.F. Bair, oil, 1944. 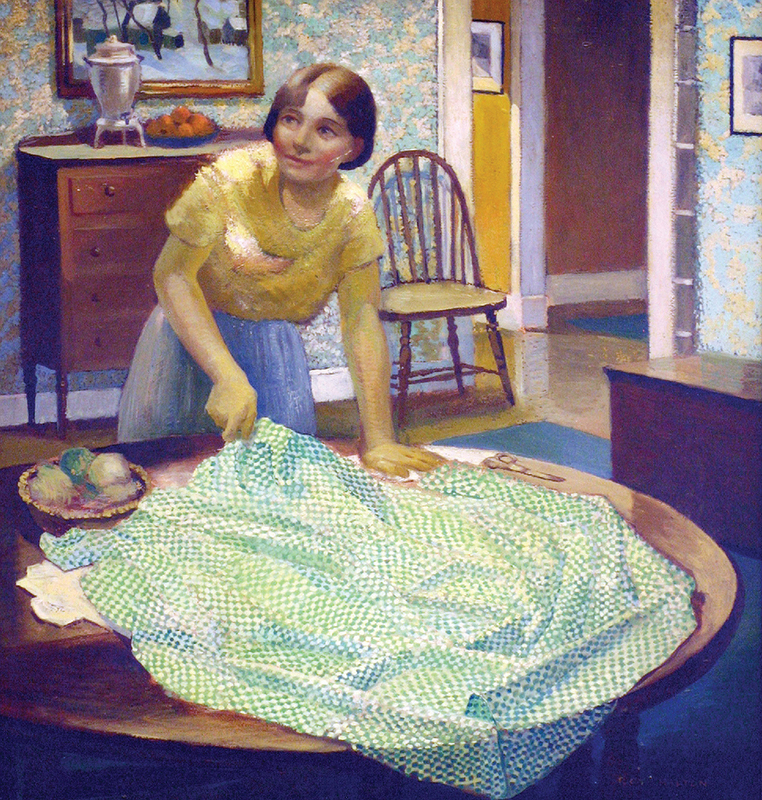 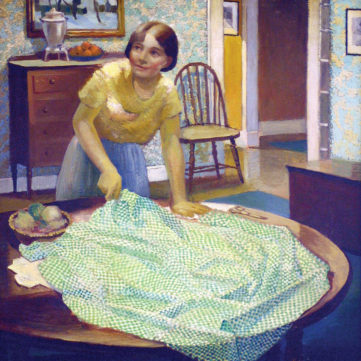 “The New Dress,” by Roy Hilton, oil, 1934. 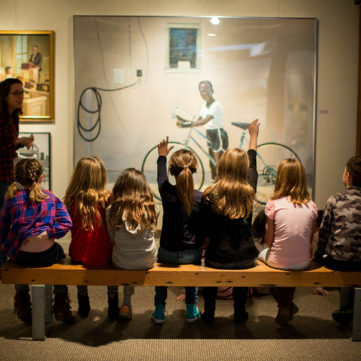 A group of students enjoy a special Painting Pittsburgh program. 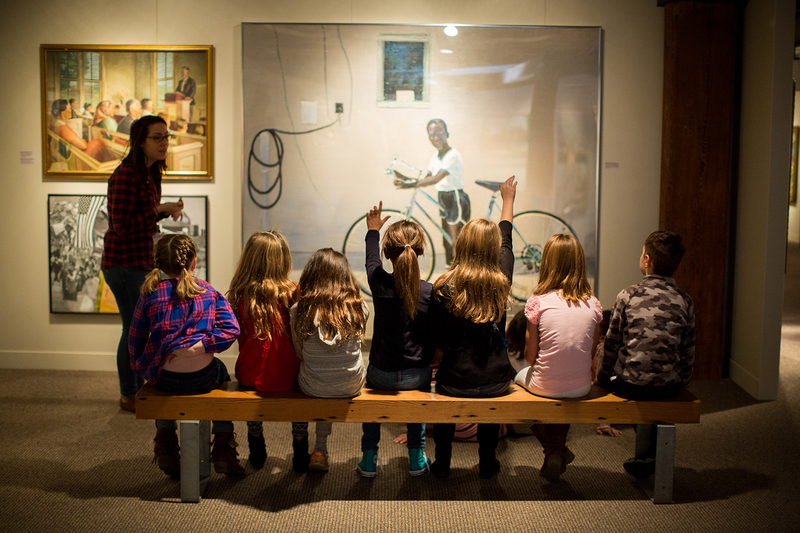 A group of students enjoy a special Painting Pittsburgh program in the Gift of Art exhibit. 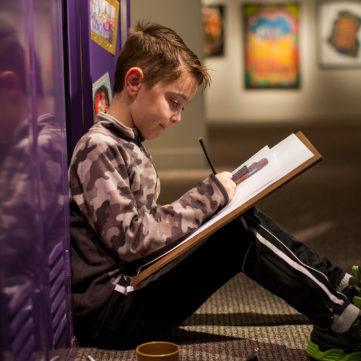 A young visitor hard at work during a Painting Pittsburgh program. 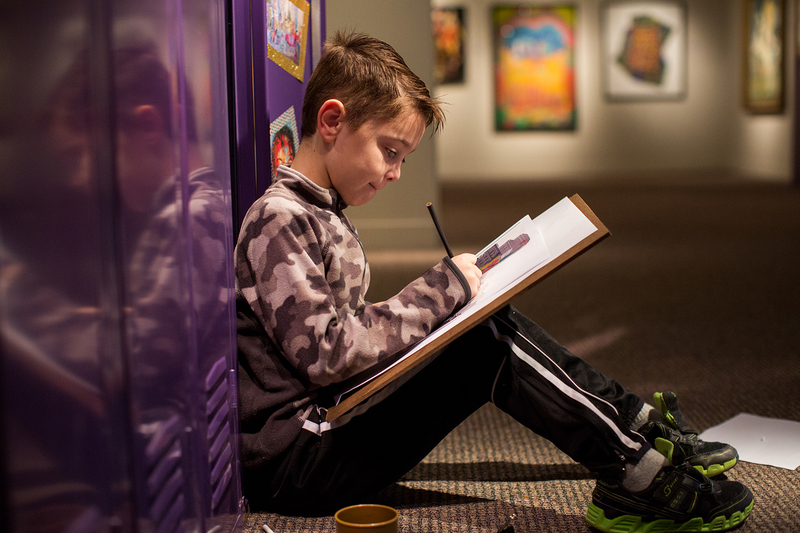 A young visitor hard at work during a Painting Pittsburgh program in the Gift of Art exhibit.